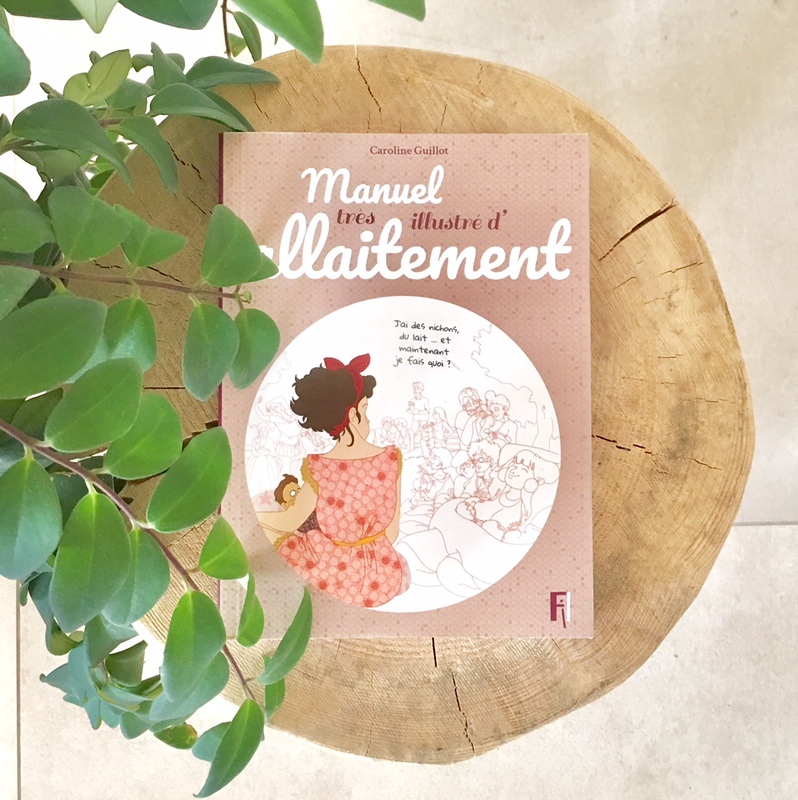 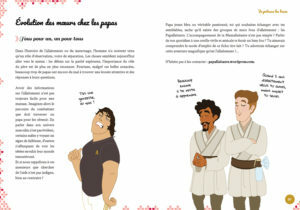 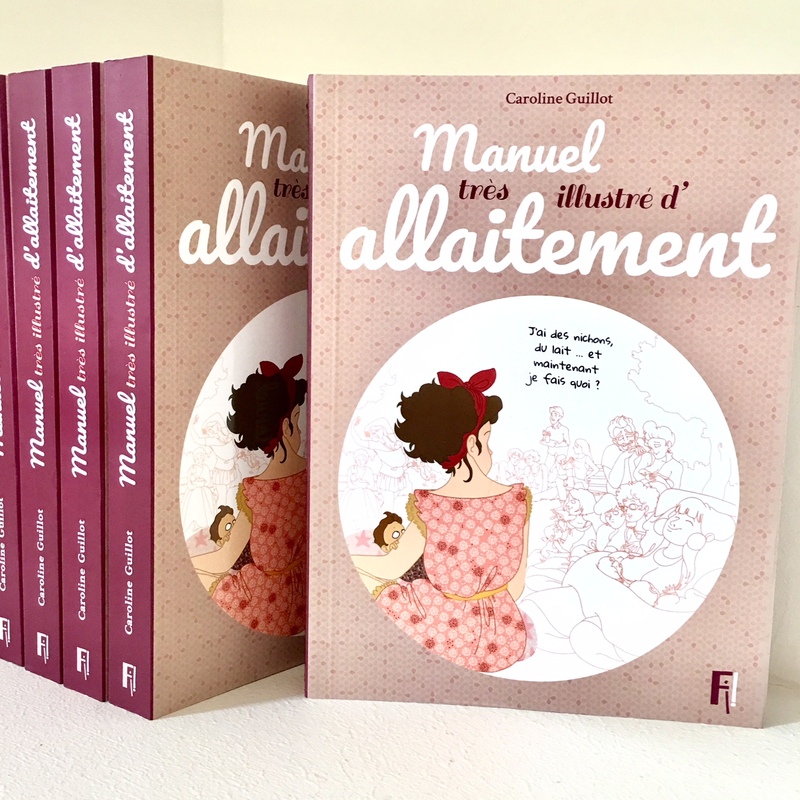 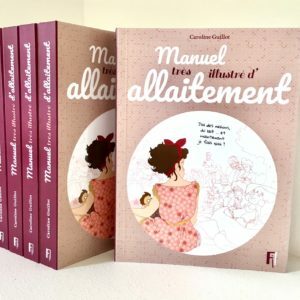 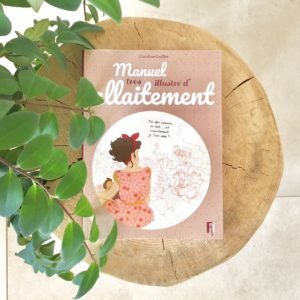 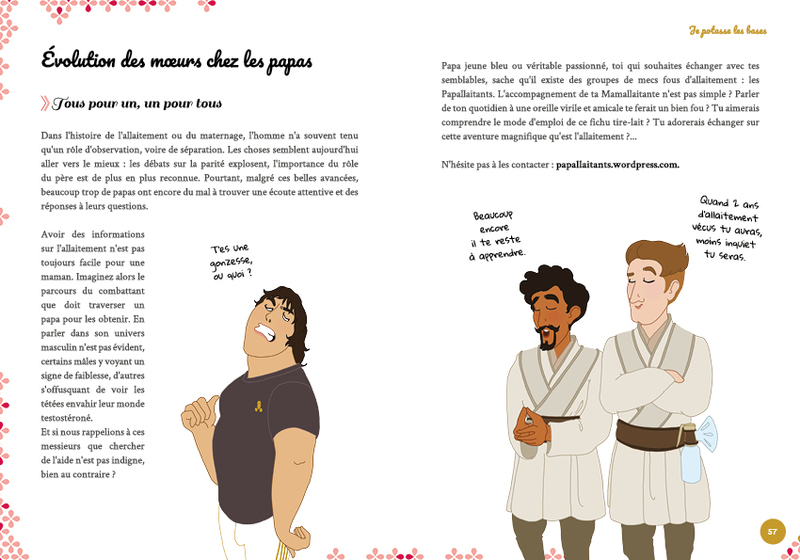 A book by Caroline Guillot published by Fi! 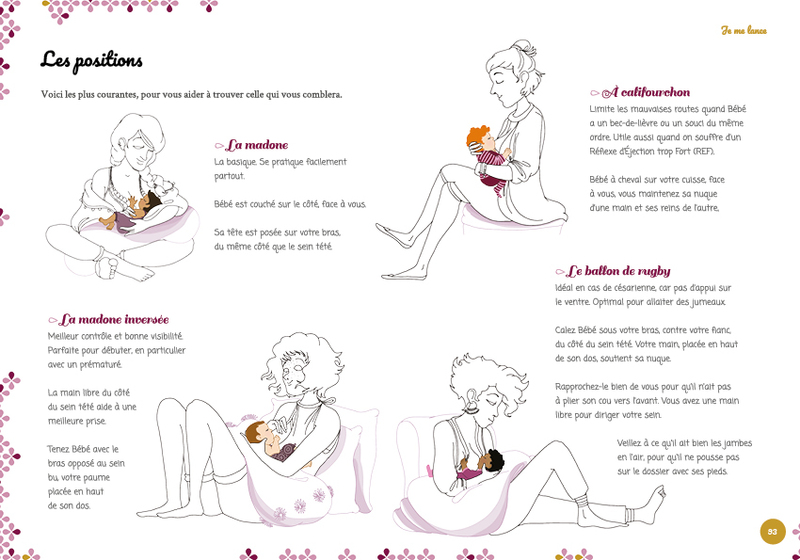 Finally a textbook on breastfeeding fun and complete, pleasant to read! 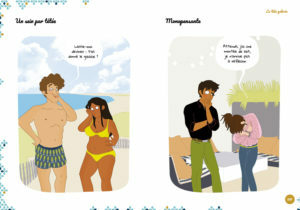 Through pretty humorous illustrations, it will let you know everything about breastfeeding. 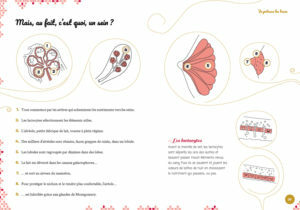 To ensure the seriousness of her advice, the manual has been validated by a lactation consultant. 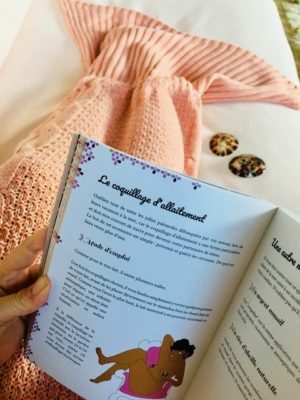 Mermaid Tip: this manual is to be consumed without moderation!